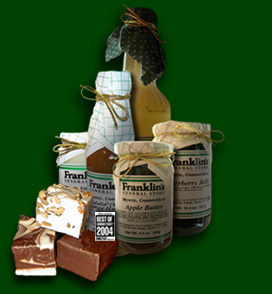 All of our products are available for shipping year round with the exception of our fudge. 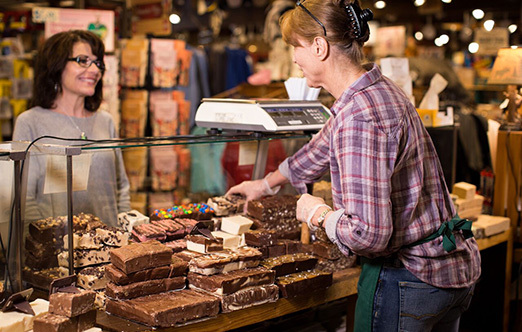 During the summer months when it's too warm to ship safely, we invite you to visit our store, sample our award winning fudge, browse our authentic wares of New England, and discover all that Mystic has to offer. We process orders Mon. to Fri., 10 AM to 5:30 PM EST. just in case we have to cook up a batch of fresh fudge just for you!? Shipping charges vary by weight and destination. At this time we only provide shipping to the 48 contiguous states. We do not have International, express or expedited service. Please provide a street address for shipping. We cannot ship to P.O. boxes.